Pokemon Trainers! 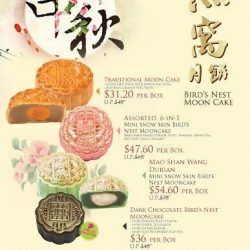 Get your Birdnest Mooncake for Mid-Autumn at special discount now! 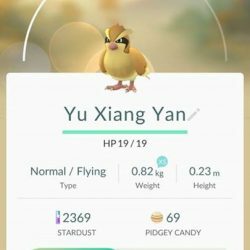 Yu Xiang Yan has a special campaign for Pokemon Trainers GOTTA CATCH BIRDNEST MOONCAKE!!! 3. Enjoy additional discount up to 10% for our Birdnest Mooncakes! 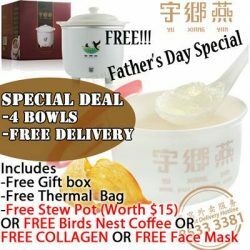 Limited to 500 sets ONLY!!! Click the link at the bottom of this page and select the items you want for your mooncake and check out.